Custom contemporary Home in FireRock, Fountain Hills, AZ. Featuring a Custom Kitchen with Cherry Wood Cabinetry, Stainless Steel Accents, Sub Zero/Wolf Appliances, Coffee Bar, Custom Lighting and More. Hardwood flooring and walls painted in a “Chocolate Milk” color soften the decor. Large Open Floor Plan with Great Viewing Windows. Home as an Elevator, Private Guest House and Spectacular Views of the Golf Course and Mountain Range. Designed and Built by Sandella Custom Homes & Interiors where you’ll have ONE point of Contact from Conception to Completion for your Convenience. 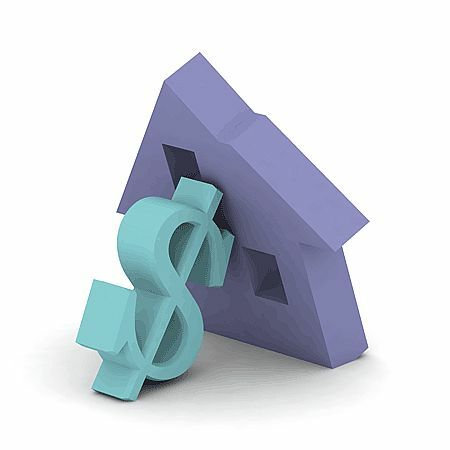 How do you define value in today’s economy in regards to new home construction? Are you basing the value merely on the lowest price of construction? In today’s market it is crucial that we don’t discount the value of quality construction by just focusing on the costs. At Sandella Custom Homes & Interiors we truly believe that value also has to include the overall building experience and goes hand and hand with the overall budget. Our approach is different than many other Arizona design and build firms. We like to approach the project as a team effort together with the architect, general contractor, interior designer, construction crews and of course the client. This ensures value because everyone is on the same page from start to finish. In many circumstances the client will purchase land from a realtor without ever getting the opinion of a home builder, the expert who will actually build the house on the lot. After purchasing the lot, many will continue on to hire an architect, again without consulting with a builder. Many architects will design a house based on the client’s wishes, without a strong focus on the construction documents, which in turn determines the cost of the project. Clients can get caught up in the “pretty pictures”, which can cause them to lose sight of the budget. When a builder is involved, he will focus on the construction costs and work with the architect to design a home that is in the client’s budget while satisfying their design wishes. Therefore, we prefer a client to approach us FIRST before purchasing their building lot or hiring an architect. Consequently, we know that many people don’t follow those steps, mainly because they don’t know of them. With 30+ years in home construction, we have the wisdom to know where the changes should occur to meet the building budget and will confer with the architect to make the necessary revisions. Choosing a design and build firm that has experience in the industry and a long term relationship with subcontractors, suppliers and vendors is also important for the budget. At Sandella we work closely with our crews and have what we call the “meeting of the minds” sessions before we start any new project. Although working in this manner takes a lot more time, we feel it is well worth it because the client will have a better built home in the long run, which is true value. A good design and build firm will have experience, a construction crew and a protocol in place so they are able to execute the project once a contract is signed. Typically and unfortunately, most building firms do not. Generally, most price out a job too low and in return have to run around town trying to find the lowest bidder to do the work to fit into that budget. In the past, they never took the time to build rapport with subcontractors and therefore it makes it difficult for them to execute a job properly. You’ll either get inferior work and materials or will pay extra at the end with change orders. Their motto is to “move on” and typically will disappear once a project is finished. We are here for the long run; we’re part of our community and are raising our families here. Communication, Integrity and Trust are the three main attributes of a good design and build firm. We make sure to listen to our clients; we take effective notes on their wants and needs (dreams) for their new home construction, while keeping a keen eye on the design and budget. We keep our clients informed on every aspect of the design and build process and will have numerous meetings making ourselves available to answer questions or concerns they may have. Our job sites are executed very efficiently to ensure that schedules and specifications are followed to their exactness and we’re detailed oriented and meticulousness throughout the project. We’re a company comprised of experts who keep our word and make good on all of our promises. It is our job to carry on our shoulders, the responsibility and value of building a client’s dream home. We take this duty very seriously and are accountable for the execution of fine custom homes that meets our clients’ needs, lifestyle and budget. 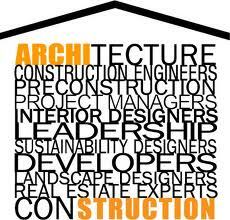 Contact us for a quality custom home designed and built based on value. ©2011 Cheryl Sandella, All Rights Reserved, Sandella Custom Homes and Interiors, LLC. Cheryl Sandella, Interior Designer ASID Allied Member, works with her husband and partner of 30 years, Al Sandella, General Contractor. They own Sandella Custom Homes and Interiors, a design and build firm, in Fountain Hills Arizona. 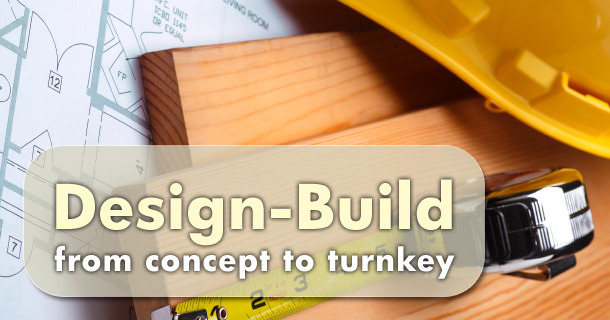 Together they design, remodel and build homes throughout the valley.